These people made this music possible. Thank you all from the bottom of my heart. Elizabeth Kennon and Shellee Botts, Tom and Genie Martin, Laurie Haag, Sharon Hoyenga and Chris Neilson, Tom and Joanna Johnson, Gary and Amy Bennett, Dana Lehman, Betty Wood, Matt Tittle, Jenna Opperman, Rachel and Henry Cross, Robin and Mike McCoy, Jeri Goldstein, Julie Emmer, Karen and Gary Gonzalez, J.J. Poyates, Mark Hallman, Jean Synodinos, Brent Baldwin, Jordan Price, Lisa Rogers, Nancy Scott, Christy Claxton, Stevie Bear and Amy Mashberg, Elizabeth Anderson, Linda Wilson, All the Indiegogo backers, Mindy Gaumer Cardenas, Miquel, Aidan, and Lillia Cardenas and of course, always, Meg Barnhouse. 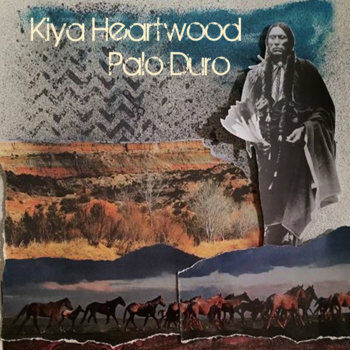 Recorded in Austin, TX at Moonhouse Studios, Outlaw Hill, and Congress House.